Property Location Surrounded by the gorgeous greenery of the Blue Ridge Mountains, Hickory Falls Guesthouse invites you relax and soak up the beauty of the Rocky Broad River, Chimney Rock and Hickory Nut Falls. Rest in the Adirondack chairs just outside your room and stare up at the Falls, listen to the river and enjoy all that a time away in the mountains has to offer. 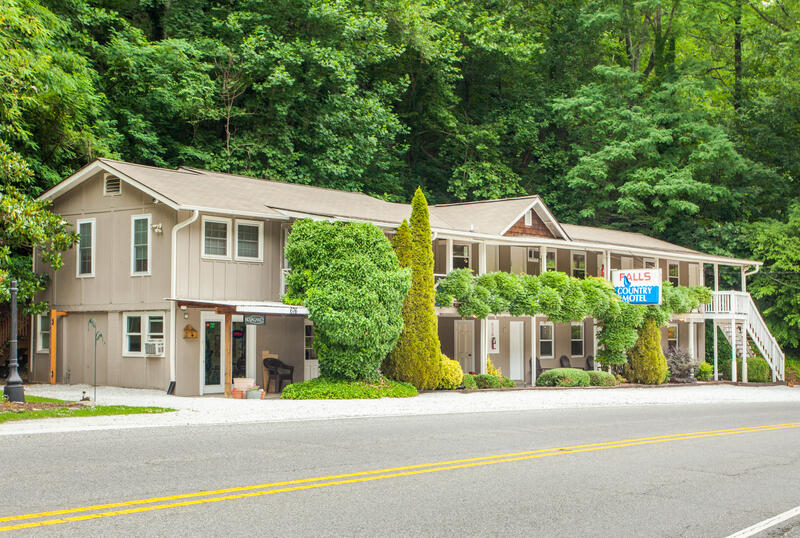 With a stay at Hickory Falls Guesthouse, you’ll be located just around the river bend from Chimney Rock Village with all the wonderful shops, dining options and the entrance to Chimney Rock Park. 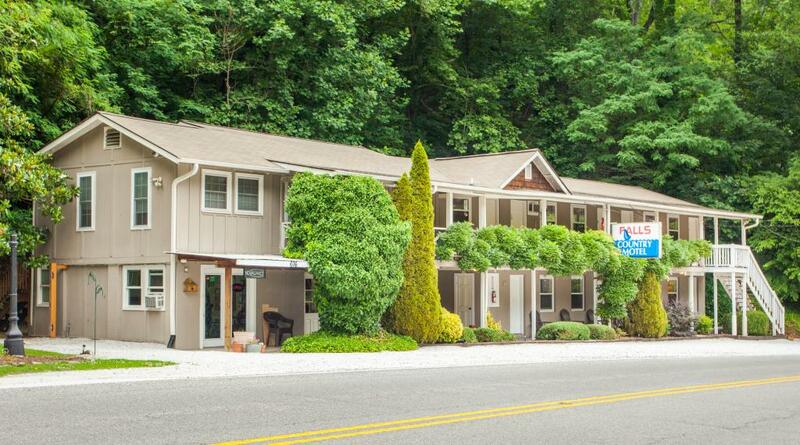 With Lake Lure and beach only a 7-minute drive away. Rooms Make yourself at home in one of their 11 guestrooms, featuring kitchenettes with refrigerators and microwaves. Complimentary wireless Internet access is available to keep you connected. Conveniences include coffee/tea makers, and housekeeping is provided daily or as requested.